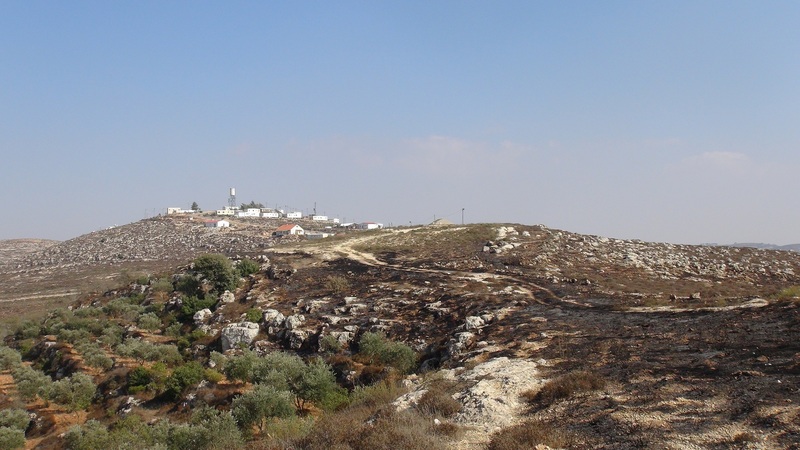 Yesterday morning, 12th August, settlers from the illegal settlements of Esh Kodesh and Ahiya attacked several houses in the village of Jalud and set land on fire, including ten olive trees. 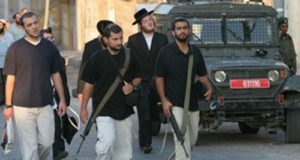 On the morning of the 12th of August at 11:30, four masked settlers from the two illegal settlements approached several houses located on the outskirts of Jalud and threw rocks at them. According to Abu Osama, one man who lives in the attacked area, the settlers thought that there was no one in the homes because it was a Muslim holiday. Approximately ten minutes later, as residents went out to push the settlers back, they left. “Imagine if we were not in our homes, they would have destroyed them”, said Abu Osama, clearly worried for their dangerous situation. 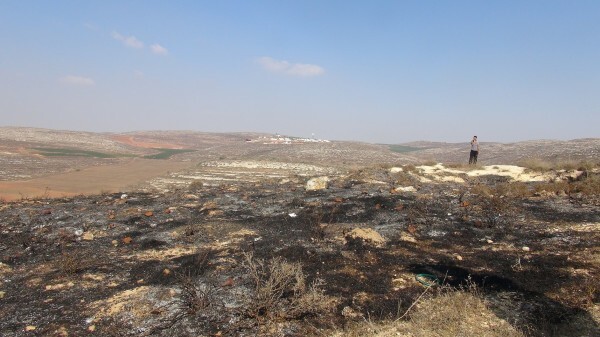 On their way back to the settlements, settlers set several fires on the land, burning down ten olive trees belonging to the five families in the area. As the fires were expanding through the land, the residents of Jalud called the fire brigade but they didn’t arrive until the flames were blowing towards the settlements. Only then, the Israeli army and the Israeli fire brigade appeared at the scene and extinguished the flames. 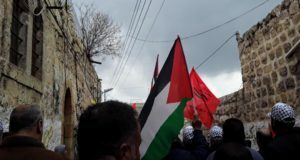 The five families living in this area, whose houses are located in areas B and C, meaning they are under Israeli security control, suffer constant attacks and harassment from the settlers. 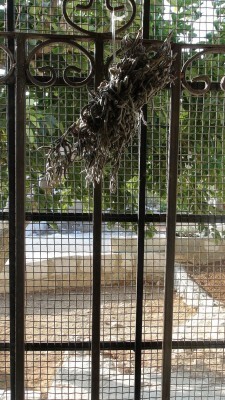 In February this year, a group of settlers attacked their homes throwing stones at family members. As a result, a four-year-old boy had to be hospitalized and get six stitches on his head after being hit by a stone thrown by settlers. A few months later, in May, forty settlers attempted to set two houses on fire by throwing two firebombs at them but luckily didn’t succeed to do so. 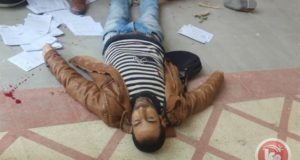 These attacks have been part of the daily lives of the five families for two years. “At the beginning we used to complaint to the District Coordination Office (DCO) and other organizations but we don’t anymore”, says one of the neighbours. 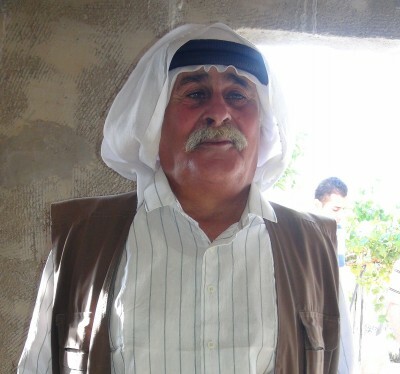 “The only support we have got are the metal grates on our windows to avoid rocks smashing our windows” says Abu Osama, clearly concerned by the lack of support they are getting. What happened yesterday is just a small example of the terror situation they are living in. Showing his despair at the situation, Abu Osama stated, “if you are facing all these attacks and no organization supports you, what can I do but feel helpless and hopeless? This is our life”.